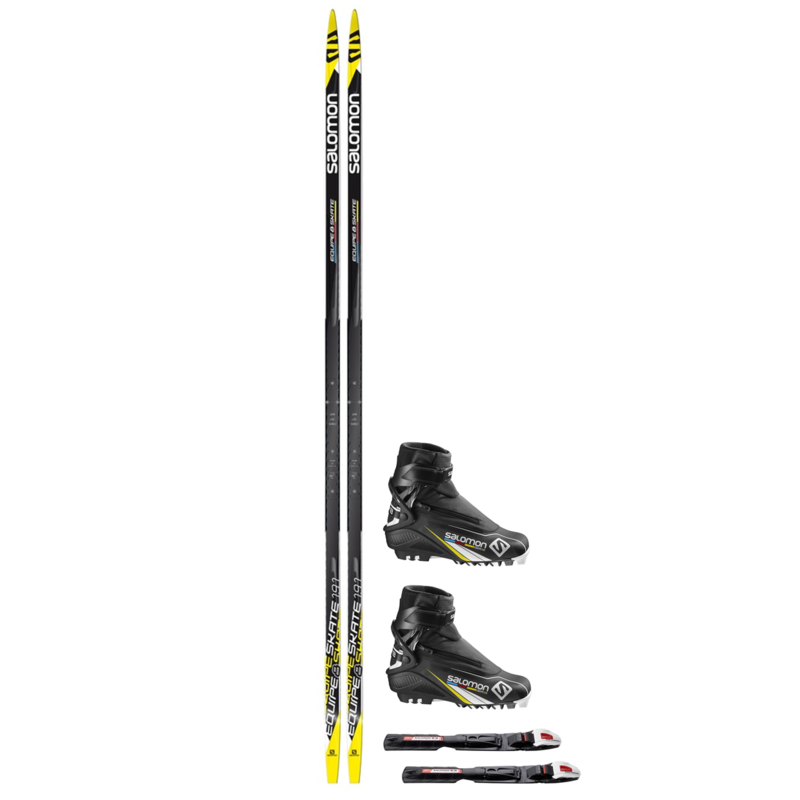 Are you a fitness skier looking for a faster gliding skate ski and a more supportive boot? This is the skate ski package for you! 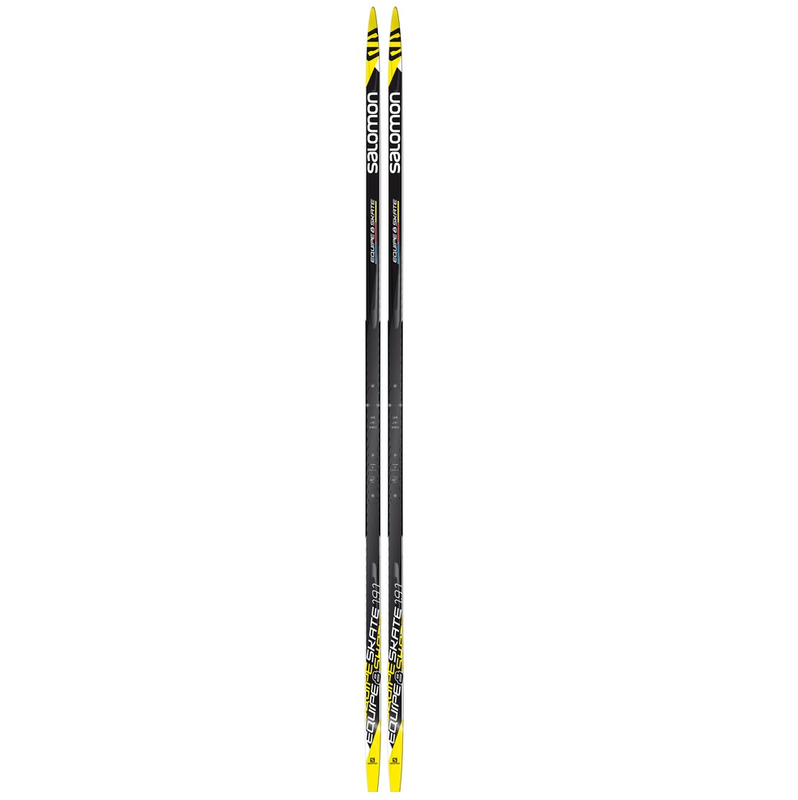 The upgraded ZeoLite base on the Equipe 8 skate ski will give you better glide. 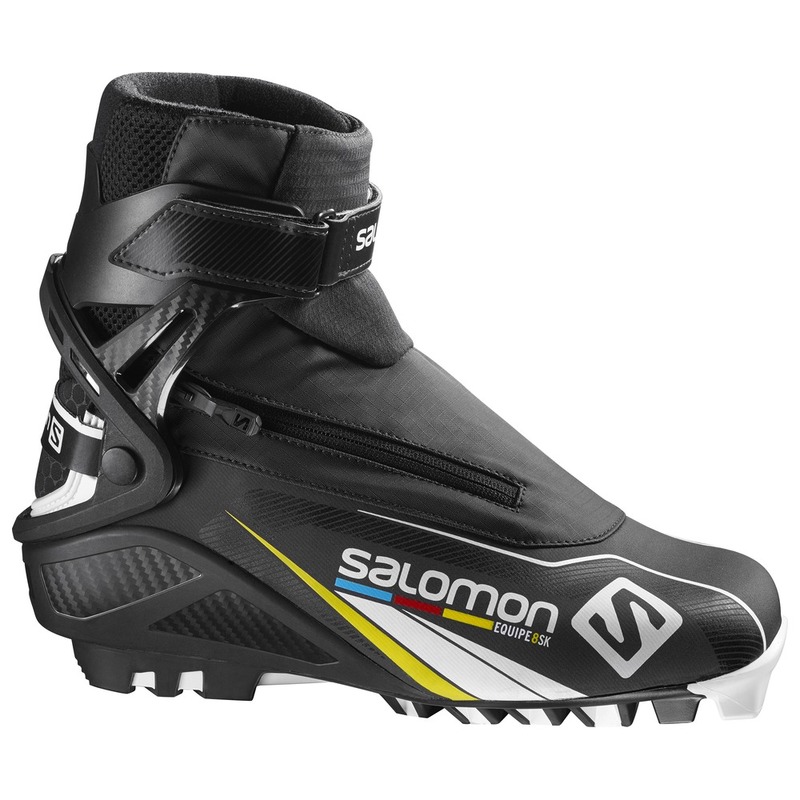 The Equipe 8 Skate boot has a much stiffer boot sole and cuff that will give the skier much better power transfer. This package doesn’t include a specific set of poles, choose any pole and save 20% off of the suggested retail price.